Need a book? We have a number of ebooks and print items available through the library catalog. Browse our collection of informational databases to help you in your research here! Films on Demand is a streaming video collection of nearly 16,000 titles that you may view on your computer anywhere you have Internet access. Content areas are selected by library staff and faculty to support current programs of study and may be assigned as required viewing in your classes. Links to required videos may also be found in your class Moodle site. Access over 180,000 electronic books by individual collection (Ebook Central and EBSCO E-books). These books are also accessible through the library catalog. WELCOME TO THE WILLIAM M. BRISH LIBRARY AT HAGERSTOWN COMMUNITY COLLEGE! The William M. Brish Library is committed to utilizing the latest technology to provide services and resources, both on and off campus, to meet the academic and professional needs of all members of the college community. The library subscribes to a variety of electronic resources and offers a strong core collection of physical materials that fully supports the college’s programs and curriculum. 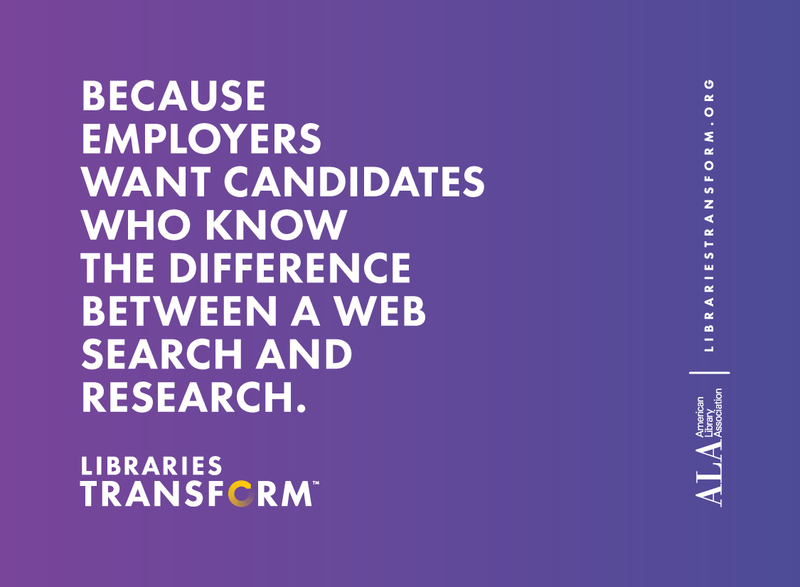 In support of student retention, librarians work to empower students to successfully locate and evaluate scholarly information by providing individual and group instruction, as well as point-of-need reference assistance. The library maintains a calm, welcoming environment that fosters student success. The Brish Library is on the second floor of the Learning Resource Center (LRC) in the middle of campus. Hagerstown Community College is located southeast of Hagerstown on 316 acres at 11400 Robinwood Drive. The College may be reached from U.S. 40 and from Maryland Route 64. The campus is approximately 2.5 miles from downtown Hagerstown and is easily accessible from Interstates 81 and 70.